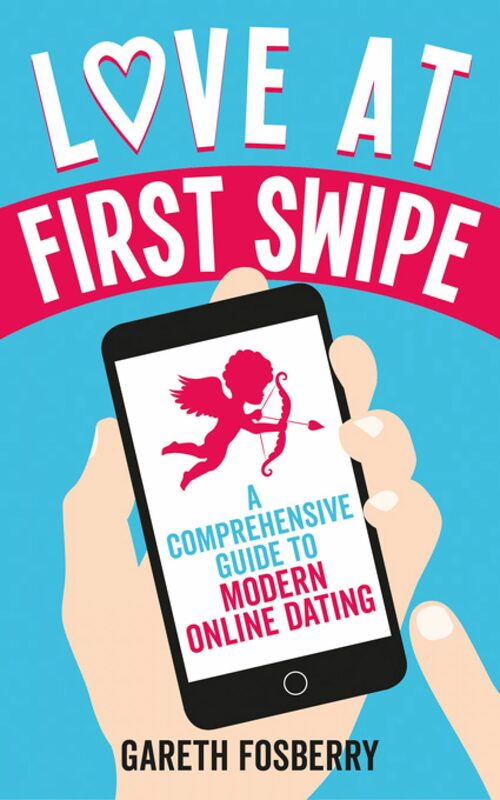 My new book, Love At First Swipe, is a comprehensive guide to modern online dating and is aimed at people of all ages, genders, sexual orientations and abilities. This promo video provides a brief summary of some of the material in my book, such as how to spot a romance scammer (catfish), the Do’s and Dont’s of what to do on a first date, the different dating options available to everyone, plus, I review seven of the most popular dating apps out there. Love At First Swipe is now available to buy from all leading book stockists and from Amazon. Love At First Swipe Blog at WordPress.com.